Do Compression Tights Work For Recovery? Compression tights have been around a while now in sporting populations and have made their way into the mainstream fitness population. 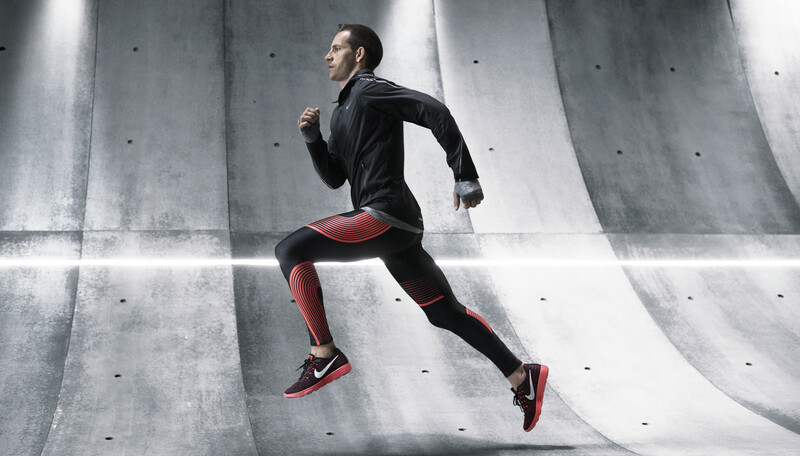 Potentially, compression tights can minimise the symptoms of exercise induced muscle damage that typically occurs from unaccustomed or eccentric exercise, such as muscle soreness . This is most likely done through increasing blood flow and reducing levels of creatine kinase (a physiological stress marker). This meta-analysis review dives into the research on compression tights to give you the quick and dirty on their effects on recovery and performance. What Was The Criteria For Research? Original research had to compare the effects of compression tights on a control condition on recovery of maximal performance following exercise. Performance outcomes included strength, power and endurance. From the 1318 initial studies identified, the selection process reduced the studies in this review down to 23 that fit the above criteria. The relative benefits of compression tights were assessed and grouped into certain times points being 0-2, 2-8, 24 and >24 hours. Also, the influence of pressure at the thigh was assessed. No effect of compression pressure on the magnitude of recovery was observed. There was a trend towards improved recovery favouring the lower pressure group (<15mmHg) compared to higher pressure (18mmHg). However, this was not significant. There was also no significant difference found between the effects of compression tights on recovery of trained and untrained individuals. Both populations experienced significant benefits from compression tights on recovery. Time was a major influence on recovery for compression tights. 0-2 hours showed trivial and unlikely benefits while 2-24+ hours showed moderate to strong recovery effects. Strength recovery showed the largest benefit from compression tights and were significantly greater than recovery for power. This large beneficial effect was seen at 2-8 hours of wearing compression. Power also showed a small effect of recovery but only after 24 hours. Endurance recovery improved with compression with a large likely beneficial effect at 24 hours with none at 0-2 hours or post 24 hours. Greater recovery was seen from resistance exercises most likely due to the higher levels of muscle damage induced compared to running and other exercise modalities. Based on this review, compression tights seem to be most effective for recovery from resistance training due to the high levels of muscle damage incurred. It is still unclear whether training status or compression pressure play a role in the recovery timing or magnitude. In contrast, there are no likely recovery benefits from compression tights worn post running. This is most likely due to the multi complex nature of the running induced physiological changes along with muscle damage. Compression seems to be most effective for improving long term recovery (<24 hours) from exercise that induces large magnitudes of muscle damage (e.g. eccentric or unaccustomed resistance training). There is also a large, very likely benefit to next day cycling performance with compression tights. Overall, compression tights show a beneficial effect when it comes to recovery. It may be worth sleeping in them when you have competition or hard training sessions the following day. After rough strength training sessions, compression can help facilitate the recovery process potentially allowing you to have a better quality training session a day or two after. Brown, F., Gissane, C, Howatson, G, Someren, K, Pedlar, C, & Hill, J., Compression Garmets and Recovery from Exercise: A Meta-Analysis. Sports Medicine, 2017. Epub.